Here's a thoughtful way to show your partner you love them! Thinking of taking your date to brunch for Valentine’s Day? 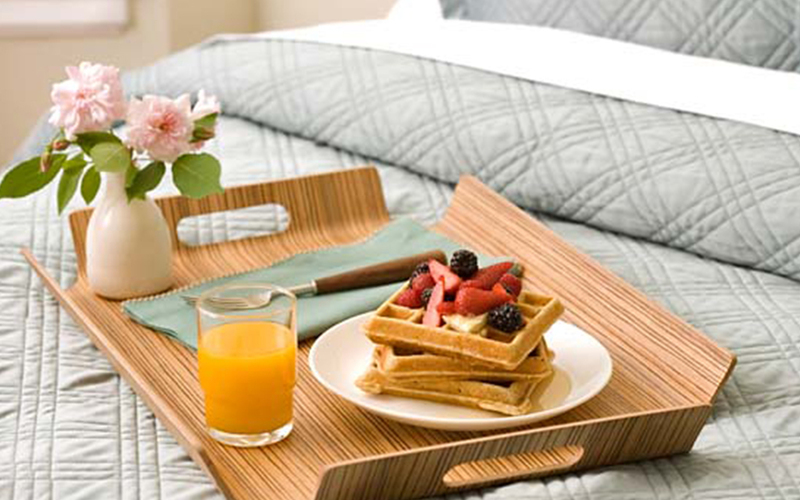 Why not give the gift of breakfast in bed instead! Here are some tips on making this thoughtful gesture easy peasy. Does your s/o prefer a sweet treat for breakfast? or do they crave for something savoury? Make sure you’re clear of their preferences, and cater to their needs! 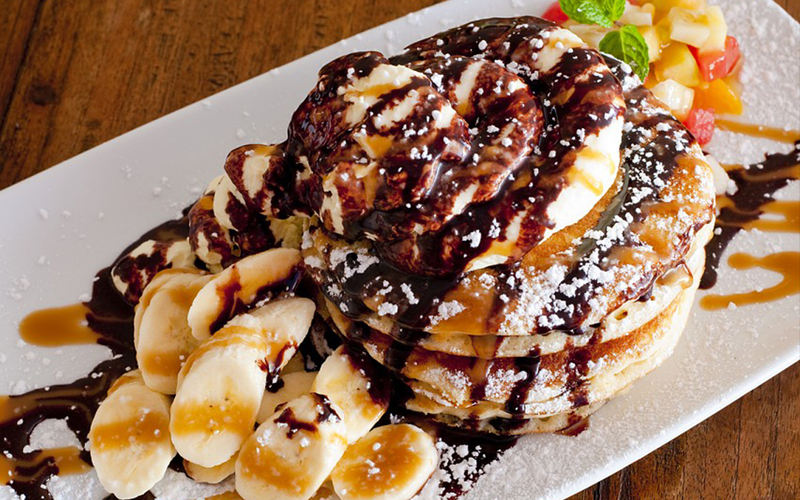 For individuals who prefer life on the sweeter side, you should prepare a stack of pancakes or some waffles. For those who prefer more protein in their breakfast, a combination of eggs, sausages and some fruit should leave their tummy feeling happy and satisfied! 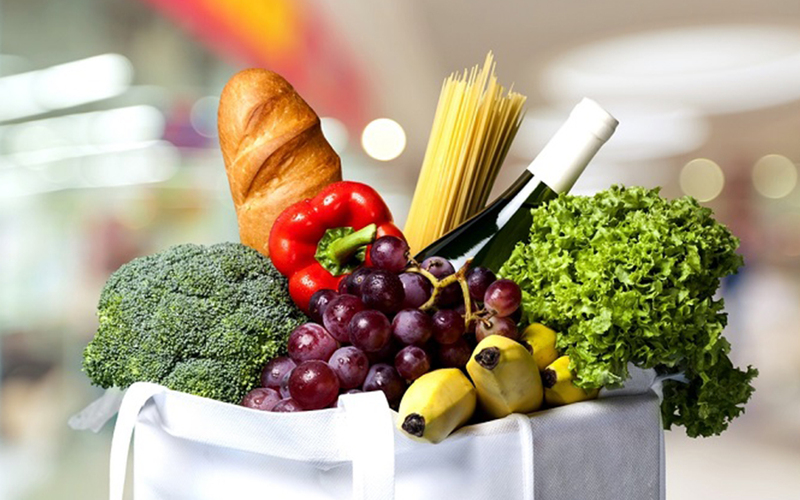 Once you’ve had something in mind for the breakfast, head on down to the grocery store to source for your ingredients. Store them somewhere out of plain sight in your fridge and pre-chop or peel anything you can! If you’re giving them a surprise breakfast, remember to do all this while your partner is asleep or at work to avoid any suspicions! Valentine’s is a special to go ALL OUT, especially when it comes to food. What better way to pamper your boo then with a decadent spread they might not have the time to prep themselves on normal days. We’re talking extra syrup, extra pancakes and of course, extra love. 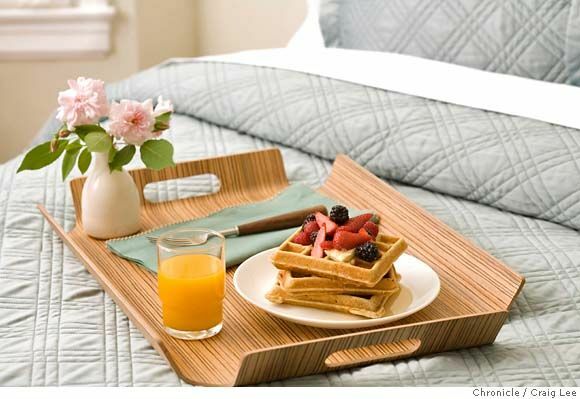 An awesome breakfast should be served on a tray with some special touches. A small vase of flowers or a little teddy bear could instantly take your breakfast to the next level and make it that much more special. When you make breakfast for someone, follow it ALL the way through. Don’t whip up some pancakes and leave a bunch of egg shells and flour in your wake. Make sure to leave the kitchen as if it weren’t even touched. 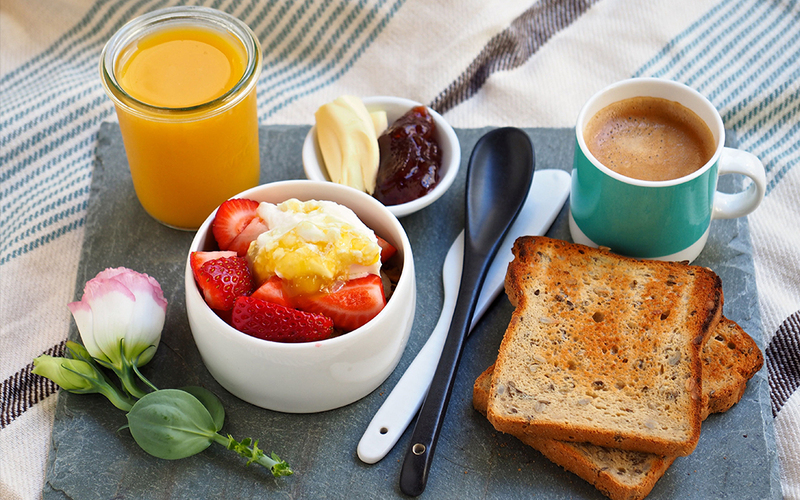 Chances are, your partner will appreciate this even more than the breakfast itself.